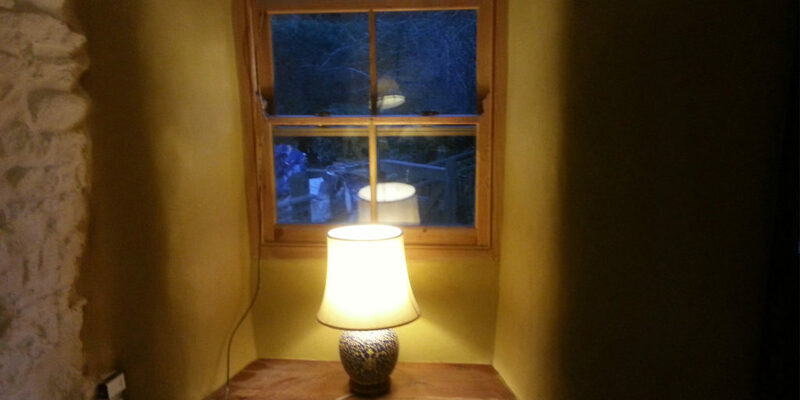 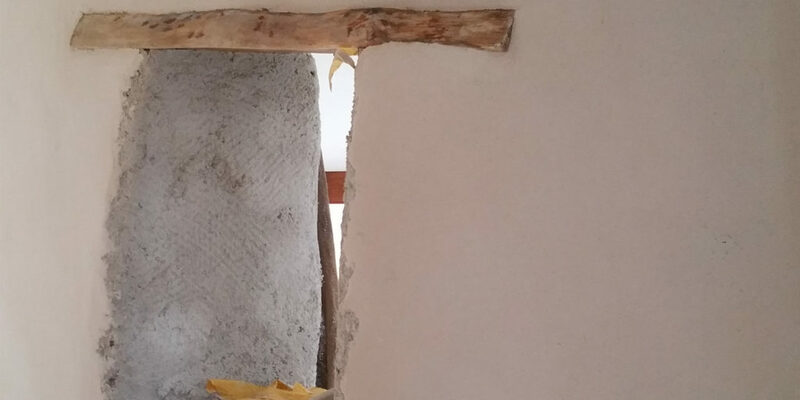 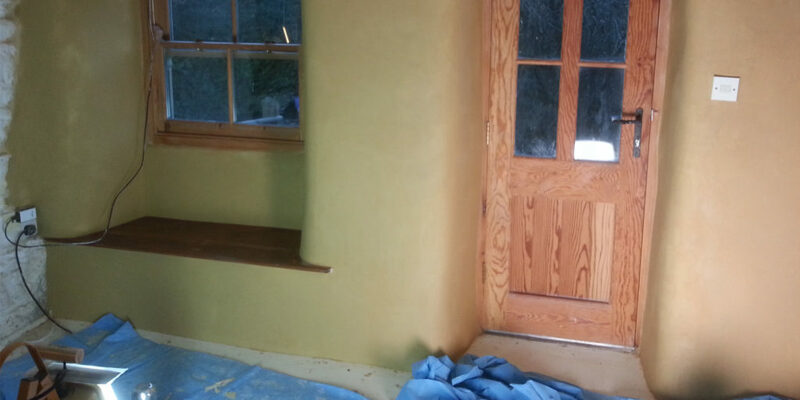 Helston based Natural Build is a Cornish construction company that focuses on using natural and traditional methods such as cob and straw bale building, as well as lime plastering and traditional timber frame construction. 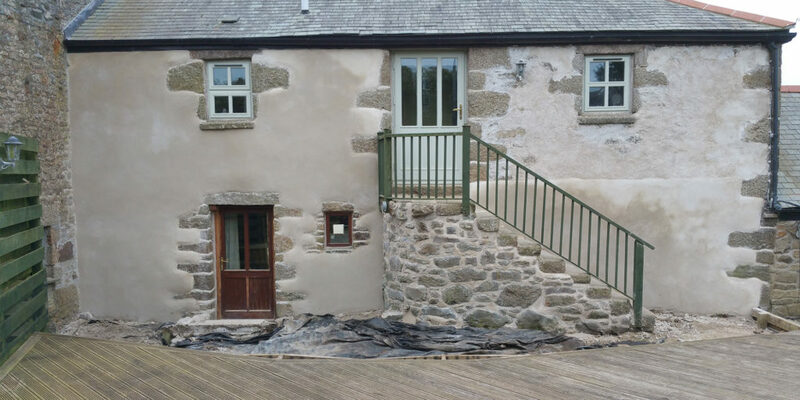 Years of experience in the industry ensure that the Natural Build team always use these products correctly, giving them the necessary time and care. 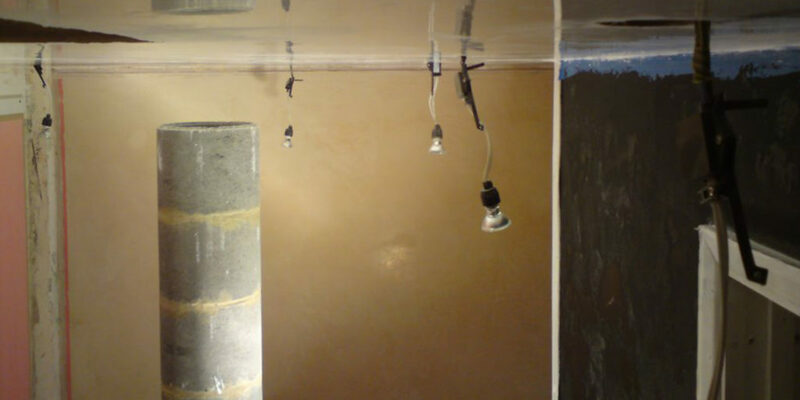 Will and the team are able to handle the entire project, from conception and planning right the way through to completing the construction work. 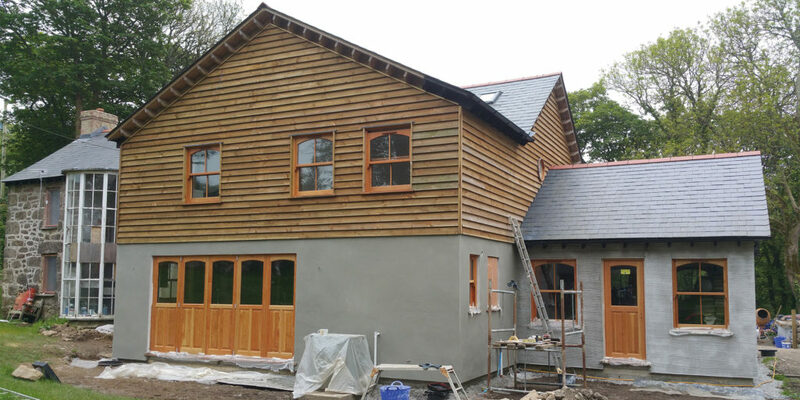 They can also work on individual aspects of your project, with the ability to tackle more conventional building works, depending on your requirements. 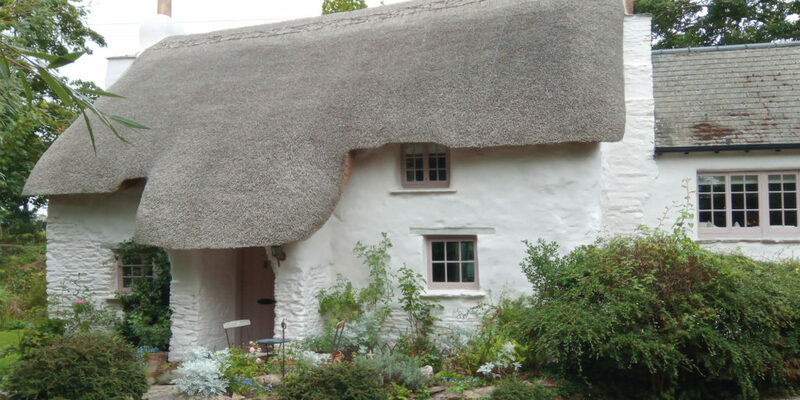 So if you’re looking to enlist the help of a Cornish company that shares your passion for eco-friendly living, one that can deliver the traditional look that will blend seamlessly into your home’s natural surroundings, be sure to give Will and the Natural Build team a call.